WHY FINNISH FAIRY TALE HAS TWO SIDES? Since I was a child, I have been impressed by Santa Claus and the whole mythology that hides behind that funny grandpa in awesome red clothes. 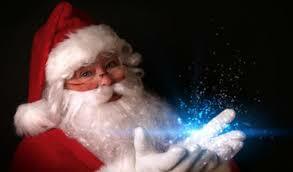 Long after I found about the reality of my Christmas presents, I have still supported my own imagination about Santa Claus who is reading our wishes, collecting the gifts and giving them away, around the globe. I believe that the story about Santa Claus shaped the childhoods of million kids and turned them into the happy adults who are enjoying the life and cherish each moment of it with the true passion. Actually, it is not about Santa Claus and Christmas, it is more about respecting life and the special talent for giving and not only for taking. 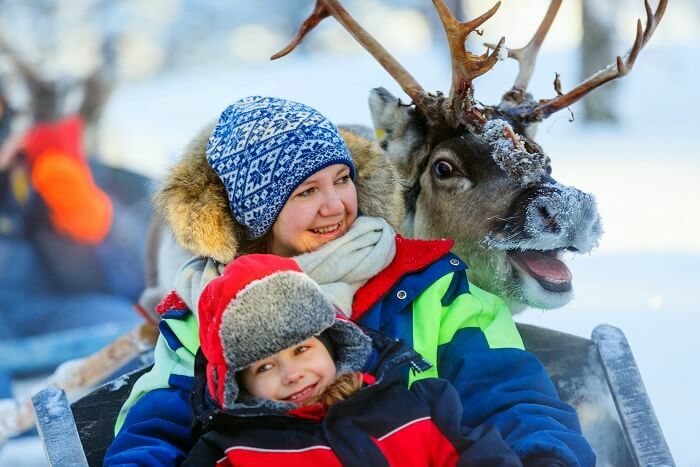 When I heard about Santa Claus Village in Rovaniemi, I knew that Finland must be on my own Bucket list. It was like a dream comes true. There is a corner of this world that is created only for the purpose of Christmas magic, the never ending winter show with Santa Claus, his little helpers and the whole meaning of phantasy. 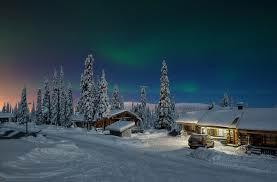 At that moment, I have been searching for job in Lapland, hoping that there is a chance to live and work in the universe of wonders where the beauty of Christmas last the whole year long. 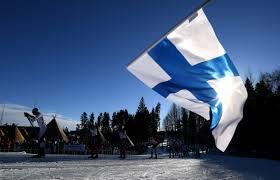 I have talked to some of my friends in Finland and I was ready to go….and ready to stay for the rest of my life. Then I have received a honest letter from some of my American friends, who wanted to warn me about Finland, to give me tips before I go and to make me ready to face up with the country that is everything but not only Santa Claus home. I was angry at Michael that he is trying to ruin my thoughts about Finland but I was sure that he had all rights to tell me his story since he has lived there for 5 year, ending up with chronic depression and permanent sorrow in his soul. The World Happiness Report announced that Finland is the happiest country in the world but how come that Finns are so unhappy ? There is something about Finland that we will define, for the purpose of this study, as the moon sides of the Finnish tale. What does it mean? The Moon has two sides, the bright and the dark one. Like everywhere and with everything, the story has two faces, one that is visible and the one that is secret and veiled. 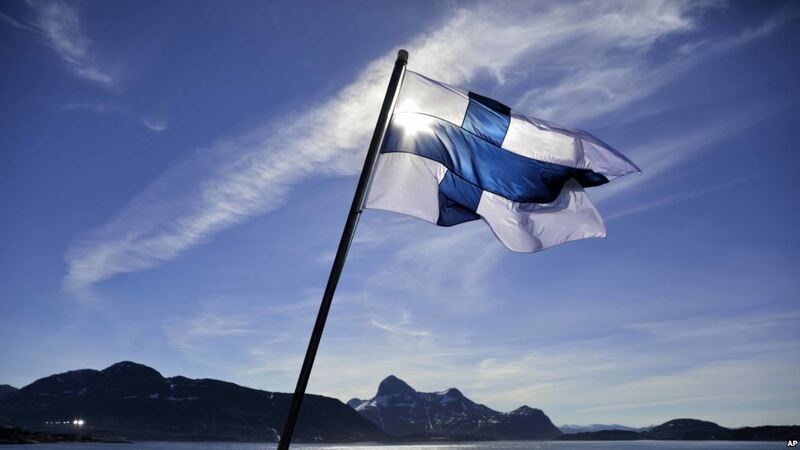 The controversial saga about Finland includes the expensive tourism in Santa Claus town and the marvelous natural attraction of Lapland but also the grey life in Helsinki and the highest rate of suicide in this beautiful land. How is possible that such things go together and how anyone in the nordic dream country could be eventually depressed and unhappy ? The first question is: what is the happiness ? For every culture, the happiness could be different elaborated. If that means perfect economic conditions, then why Norwegians are still so unhappy ? If that means to have amazing weather conditions, there are doubts what is the perfect weather condition. We are all humans and our perspective and expectations are not the same so cant be the same measuring of happiness. 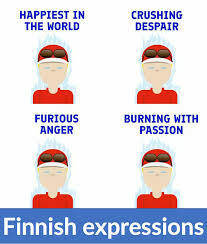 However, why Finns are sad ? They are very unique people, closed and distant at the first sight but very generous, emotional and warm, deep under their cold surface. They are not good in expressing their emotions and it seems that Finland is always an opposite of global trend and input from outside. 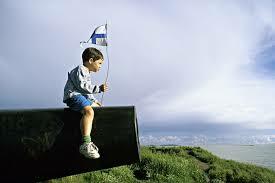 All my Finnish friends are so special that I can say that their heart is a bigger that the whole Planet. Why? They will never talk empty or promise empty but when they promise and say, they will do, no matter what. 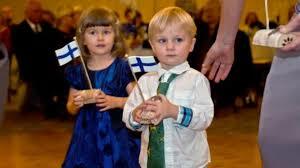 In the age of universal ignorance and the torture of being fabricated, the Finns are fighting back, holding on their life as it is, without fake glamour and illusion of life. According to some researchers, the Finns could be the only people that do not care about the toxic infection of social media placement. Instead of making the Houdini magic of perfect life for digital observes, the Finns are offering the reality of their lives. It is very uncommon to see the Finns who are posting their photos from Tropical Islands and luxury ski holidays. Why? They would rather post how they fish or enjoy their sauna or simply drink while sitting full in the snow chair. They simply do not care what other people think of them and they are not the slaves of the Big Brother System and its rules. 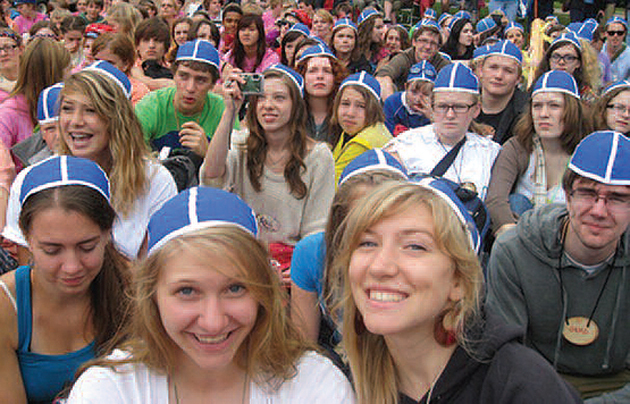 Finland is a great country to live in if you are not manipulated by the approval of majority. Just think about the fact that Finland has so many heavy metal bands. What is the reason for it? The resistance. The subculture or underground movement against the common terror of pictured happiness, forced joy and fabricated stupidity. The people who think and analyze a lot are often those who find themselves unhappy. When we let our brain dictate our priorities and our wishes, it is not so easy to find the right point of experiencing the happiness. The same is with the Finnish concept of public happiness or rather depression. 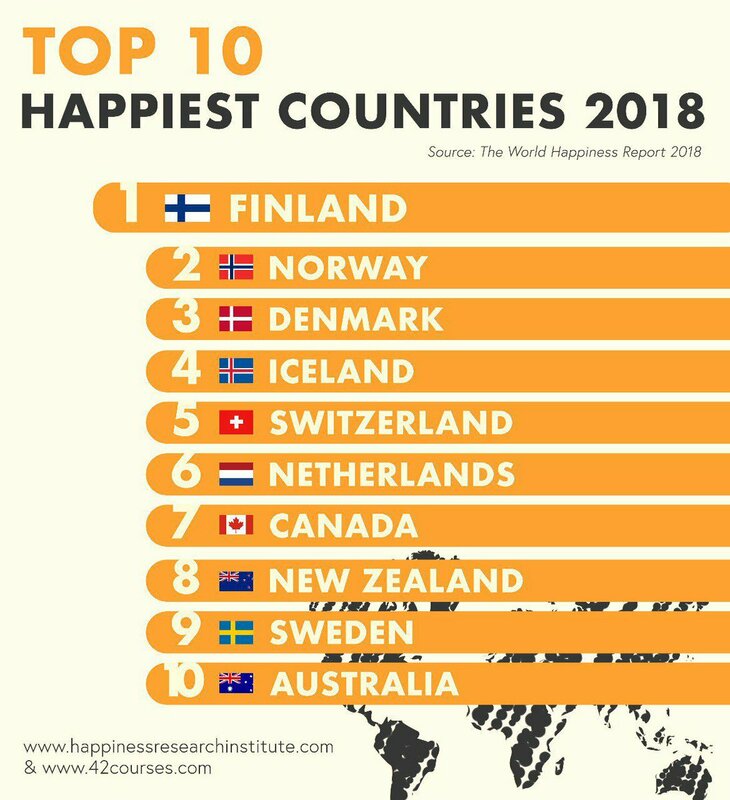 Some people can’t deal with the absence of public and forced concept of happiness and the country like Finland is just the wrong country for them. They could end up depressed and unsatisfied, without even some logical indicator. The Western societies are mostly based on programmed happiness and they couldn’t manage to be without offered receipt for being happy. 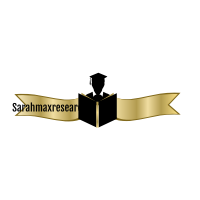 The average Western man tries to obtain family with children, good paid job that will enable him nice house and great holidays, without too much financial headache. The average Western woman is dreaming about finding such a man and managing to have attractive body and sweet face so she doesn’t need plastic surgery but only social media to keep presenting her receipt of happiness. The circle of madness and jealousy is always getting bigger and more frustrating because not all people could be smart, handsome and successful but all of them could be happy in their own way. That is why Finland is keeping its own strategy for chasing the happiness silently and some people who cant accept that or it is too much for them, experience the depression, the feeling of isolation and sadness. It is not about winter and lack of sunlight. It is not about a bit challenged economy and awaken poverty in some regions. It is about alluring nature, safety that scream for every single edge and wildlife that is in harmony with urban life. 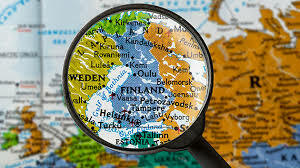 Finns can go and live everywhere but still they chose to stay or to come back because only in Finland you have your own freedom, so far away from fake world that is pretending to be happy. It doesn’t surprise why Santa Claus lives exactly over there. Welcome to Finland, you can finally be who you are. Sarah’s endearing article induced me to ponder previous historical periods in the region; that is, speculating on the possible felicity or lack of in Finns before contemporaneous times. The oldest archeological site in Finland is ‘Wolf Cave’. The site is the only pre-glacial location discovered in the Nordic countries (approximately, 125,000 years old). All archaeological evidence points to the inhabitants being preoccupied with pragmatic survival, with no artefacts representing artistic expression. During The Mesolithic Age (i.e. after the last Ice Age), more Homo sapiens migrated to the region of what would become Finland. They diversified between hunting-gathering and fishing, and artistic expression did evolve; an indication of cultivating the human imagination, which is associated with happiness. By 5300 BCE (i.e. The Neolithic Age), pottery was present in the region. The earliest samples belong to The Comb Ceramic Cultures, known for their distinctive decorating patterns. Seasonal festivals emerged and agrarian applications diversified further; further evidence of progenitors of human satisfaction (i.e. employment and usage of human intelligence and sentiment). During The Iron Age (c. 500 BCE-1300 CE), regional languages evolved, literature appeared and overall artistic expression diversified, along with agricultural and fishing methods. This is the foundation of the Finnish cultural identity that contemporaneous Finns draw upon, today… Many Finns are emotionally-connected to the countryside and Nature, as large-scale urbanisation is a relatively recent phenomenon. However, ‘happiness’ is relative only to the individual, and one person’s felicity could well be another’s Hell. What a beautiful article, Sarah ! Thank you so much ! I’ll be back with more comments ! Thank you, Sarah, for this educational article ! I feel as though I have traveled to Finland through your eyes and through your mind ! Your description of the country is not only very vivid, but also very logical ! Let the Santa Claus dreams stay alive in our hearts and our minds the way they were when we were little kids when we believed that everything in life was going to be wonderful ! At the same time, let’s be realistic in understanding why the Finnish people cannot always be happy, as life is not always a fairy tale ! Thanks again, Sarah, for this wonderful article !